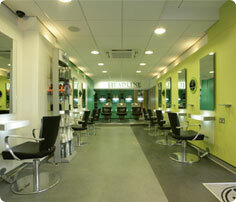 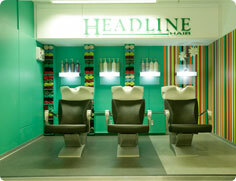 Headline Hair has been creating unique and classic hair styles since the early 1980’s in Plymouth. 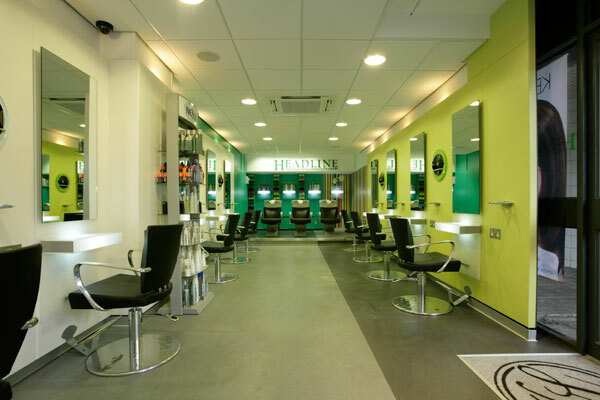 Our Stylists can boast of training and experience in some of the UK’s most well known London centres including Tony & Guy, Wella, Jingles, Molton Brown & Antenna, bringing their experience to Plymouth’s City Centre. 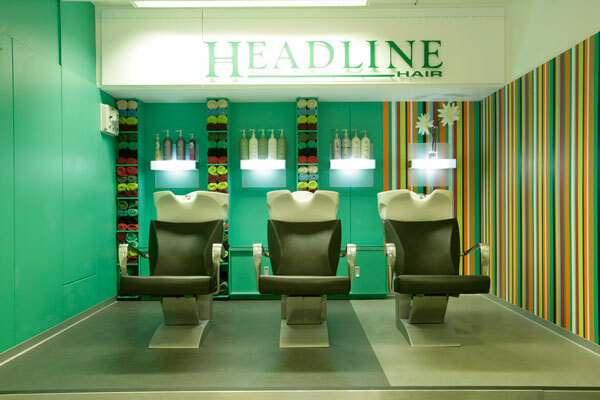 The salon has recently been re-modeled to reflect today’s high fashion and creative hairdressing providing a comfortable and friendly atmosphere. 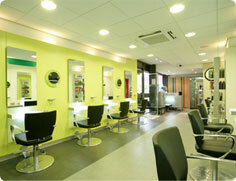 Complete hair makeovers – for a new you! 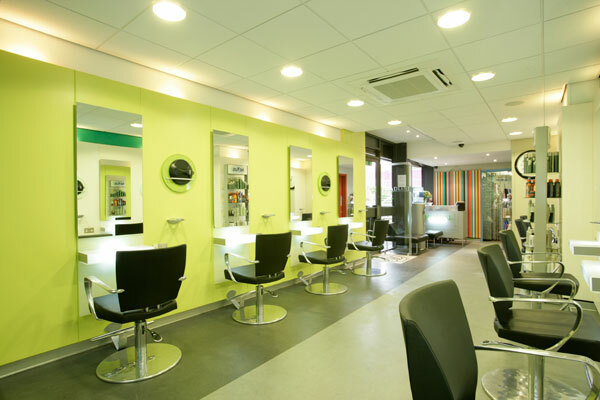 If you have any questions please contact us on 01752 673 122 as we are happy to discuss your individual requirements and answer any questions.